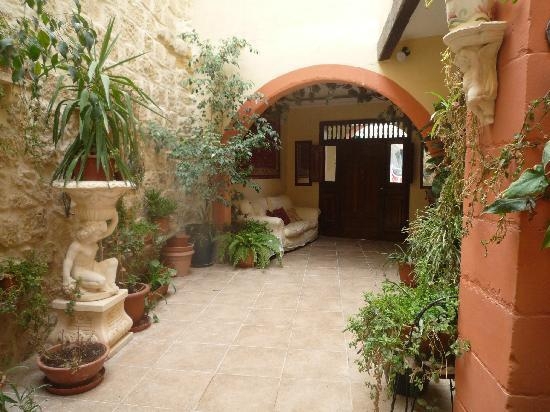 The Knights in Malta B&B is a beautiful 300-year-old converted property situated in a historic street of the old village of Naxxar. 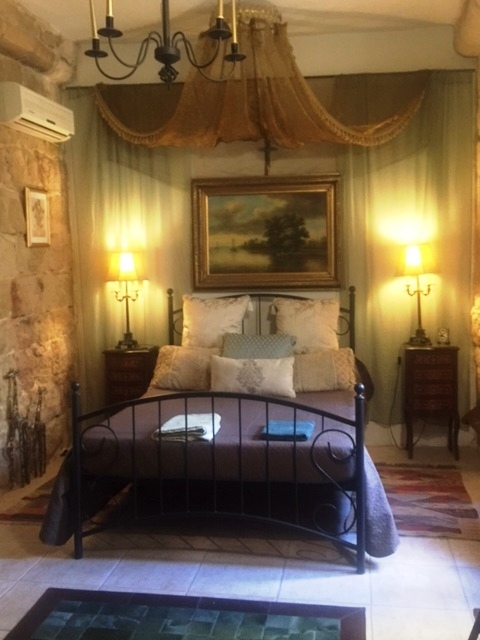 The winding narrow road in which the Bed & Breakfast is found oozes with charm and traditional Maltese character as does the house itself. 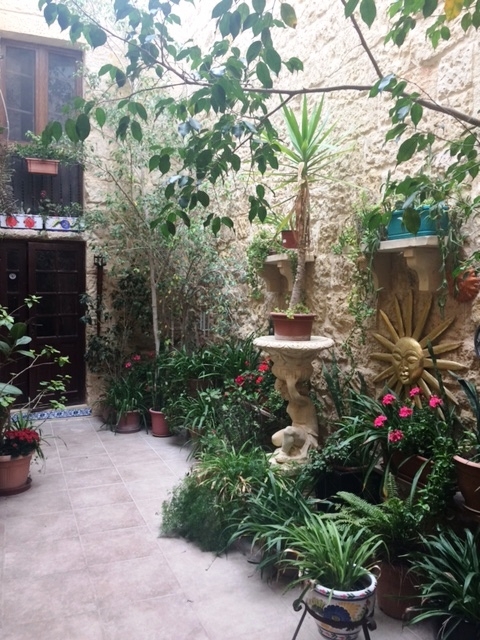 The entrance has a lovely courtyard with plants decorating its limestone walls, while the house itself is tastefully decorated with antiques and period furniture including individually themed bedrooms. 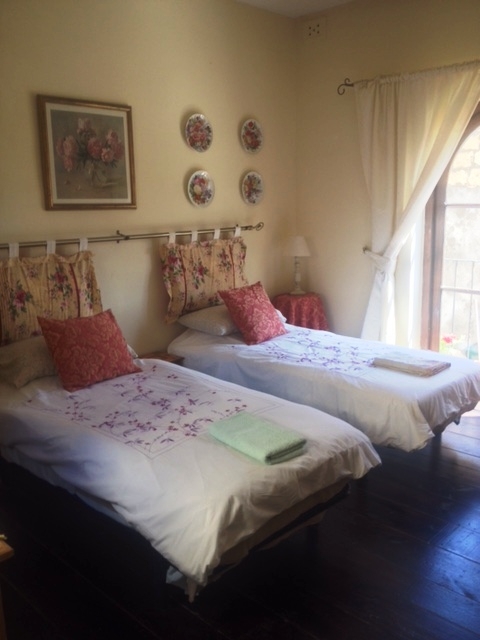 The designer bedrooms are on the first floor and surround the central courtyard. 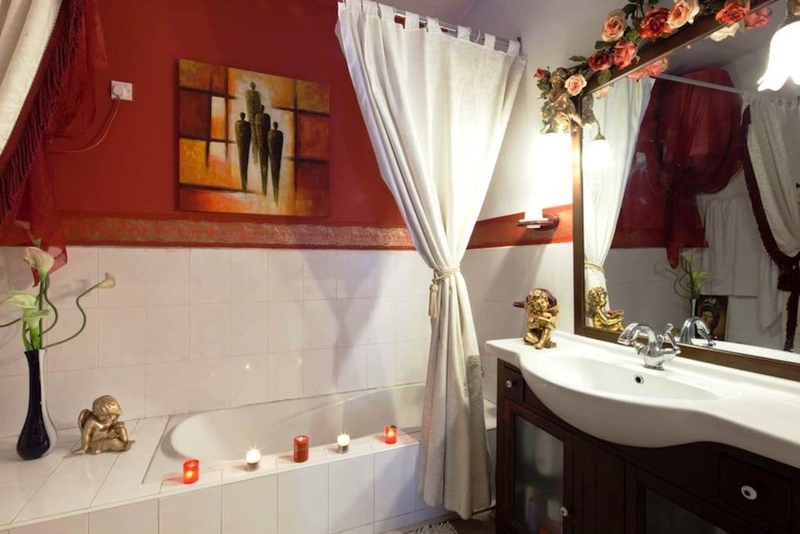 All have balconies and private bathrooms. 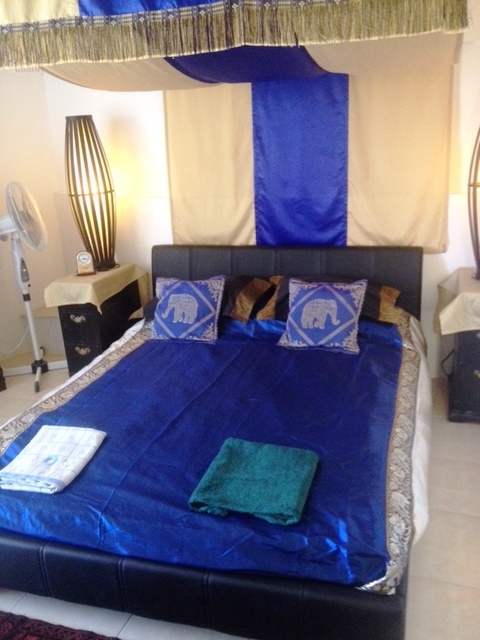 The rooms are spacious and beautifully furnished to give them each an individual character. 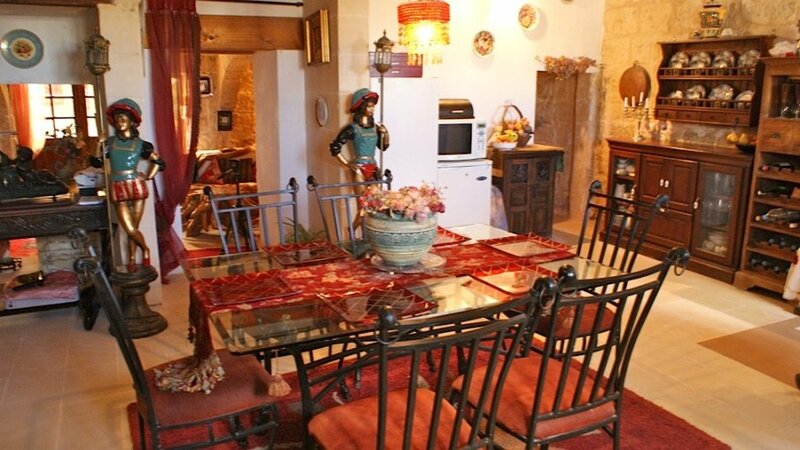 The Knights in Malta Bed & Breakfast has a spacious period dining room, and combined with a comfortable TV & lounge area, it truly makes you feel welcome and at home. Free Wi-Fi is also available for internet access. 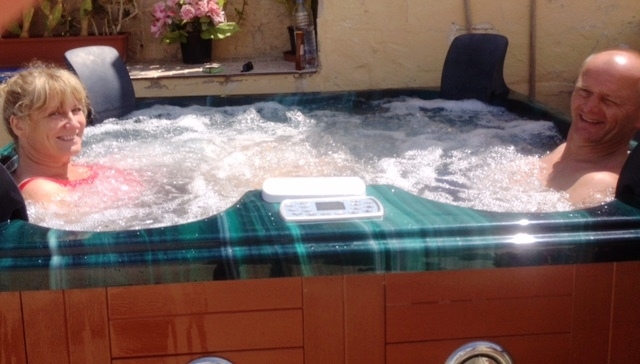 You can enjoy continental breakfast, book yourself a spa treatment in the gazebo area or simply relax in the jacuzzi, sun terrace or courtyard garden. 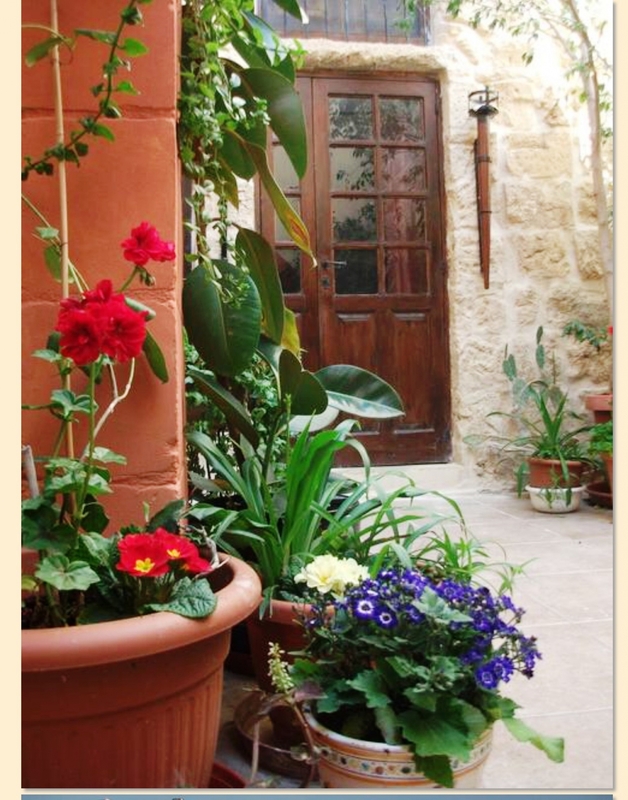 The Knights of Malta B&B is located in the heart of Naxxar, right in the heart of Malta. 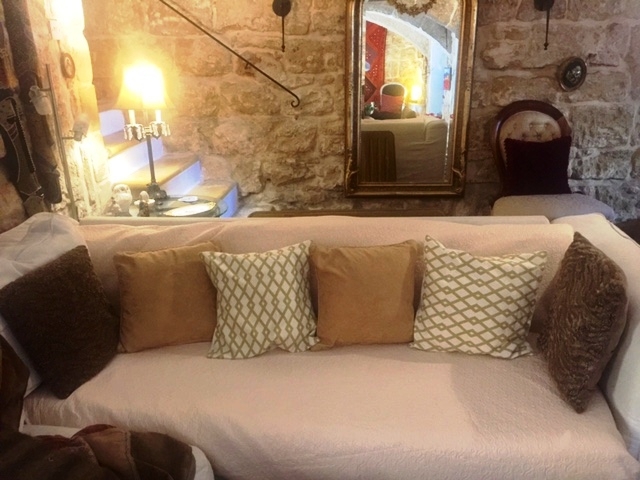 Naxxar is a beautiful village retaining much of local traditions and offers the visitor an insight to the Maltese way of life outside the tourist track. 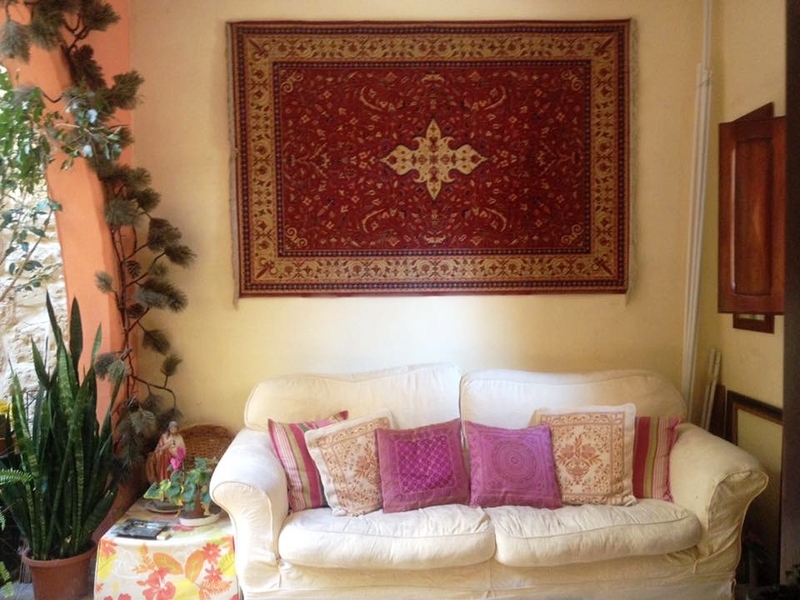 Yet Naxxar is only a short bus ride to St Julians and Sliema, Malta's major tourist resort, and the capital Valletta. 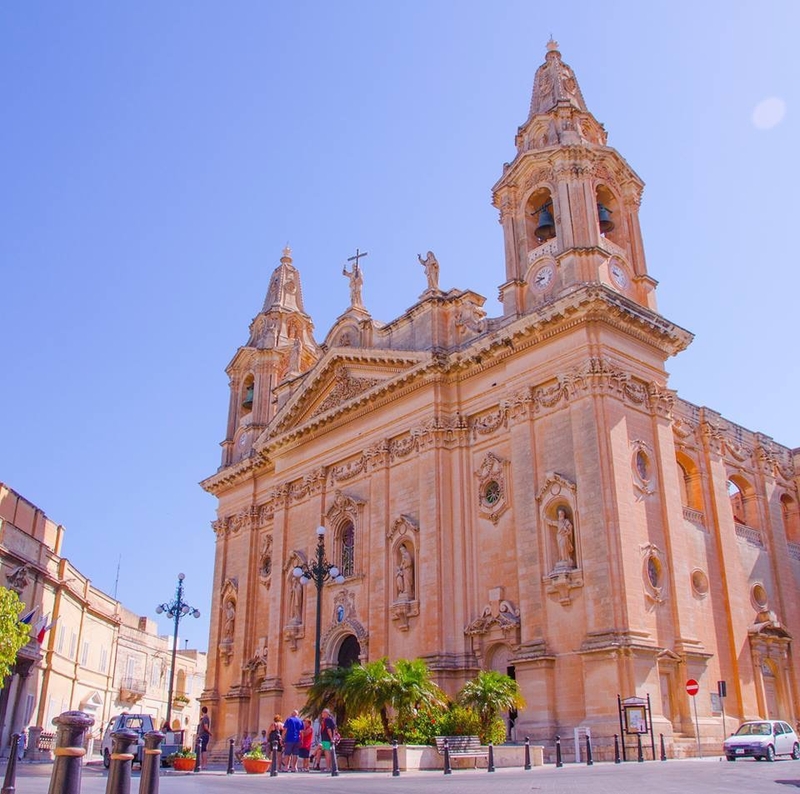 It is also easily connected with the North of the island, with easy connections to the ancient city of Mdina and Malta's beautiful sandy beaches. 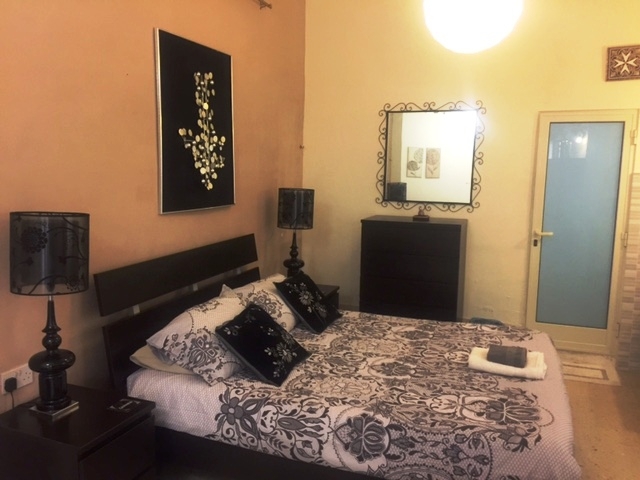 The Knights in Malta B&B is only 20 minutes from the Malta International Airport. Your hosts John and Dee can help organise your taxi pick-up or organise car rental at good rates.